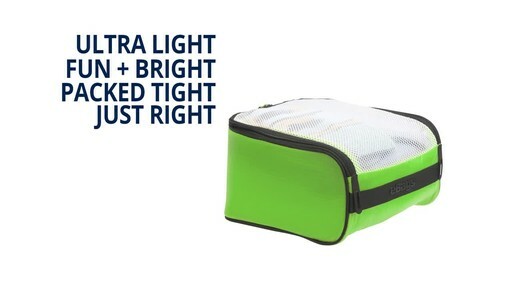 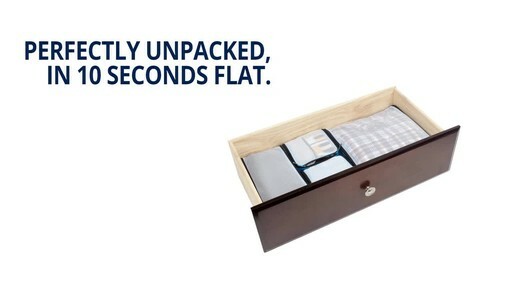 eBags Ultralight packing cubes are made from durable Cordura nylon and features a large shape with a silicon coating on the interior surface and a polyurethane coating on the exterior that helps to prevent it from shifting around inside your luggage. 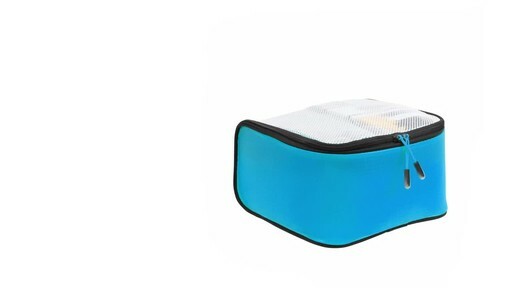 Detailed with a spring-loaded mini frame that helps the cube hold its shape while it's being filled, this cube includes a webbing grab handle, hypalon tug-tabs, and a YKK coil zipper with color coordinated zipper pullers. 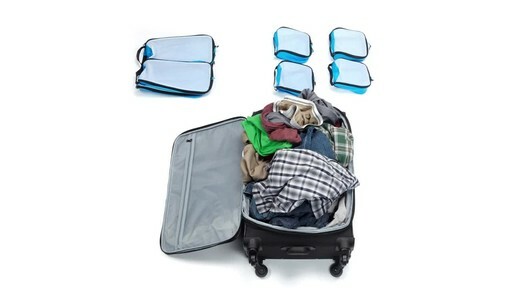 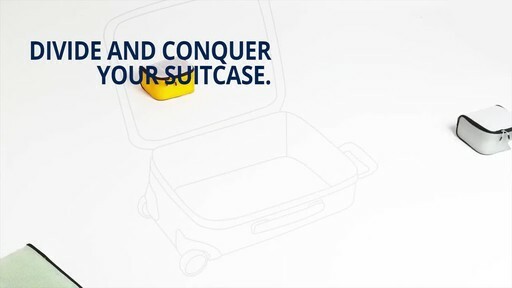 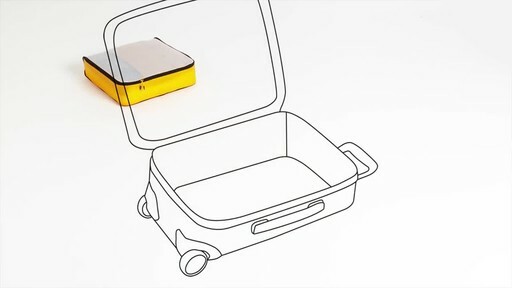 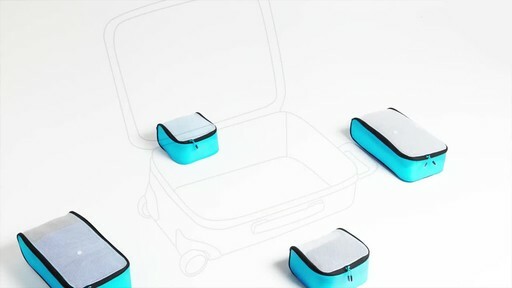 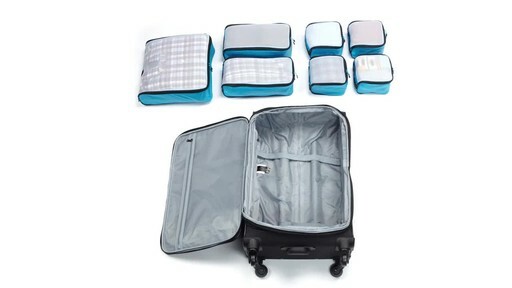 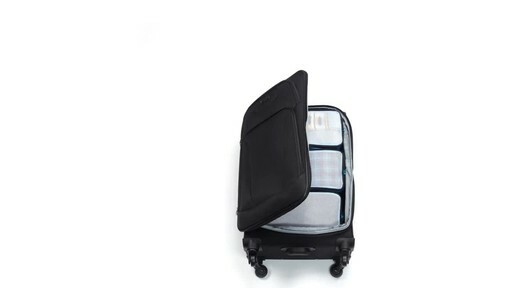 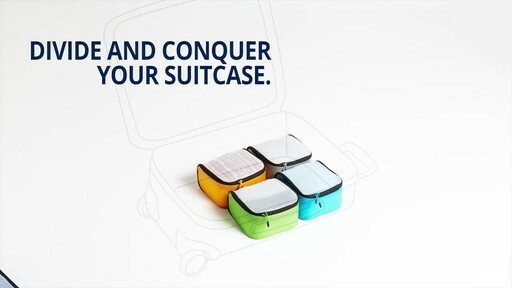 Maximize your luggage by using this cube in conjunction with other small and large packing cubes.